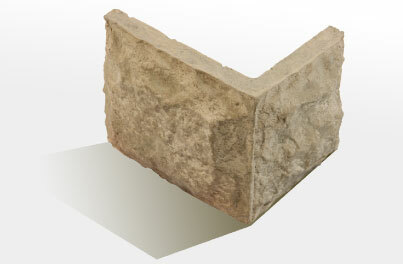 Hand crafted in simulated stone, cladding come in a range of earthy tones from a limestone white to a weathered grey. Wonder Rock, masters in the art of simulated rock, are no ordinary stone masoners. We specialise in casting rock that is not only pleasing to the eye, adaptive to the task, and easy on the pocket, but boast world class range that threatens to outlast mother nature herself.